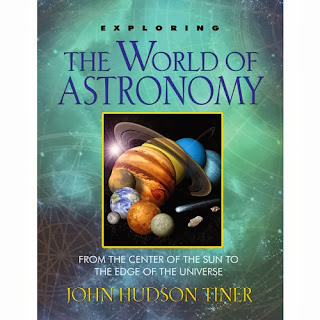 Exploring the World of Astronomy by John Hudson Tiner is a fantastic resource for the homeschool family, or Christian family will interest in God's almighty creation.. Space! Geared for middle through high school students, there really is something to be learned from this study for the entire family. 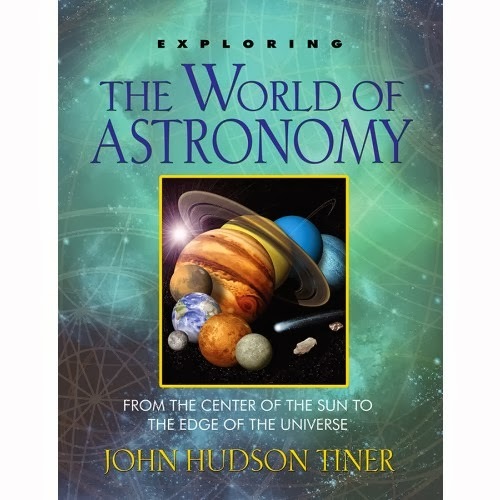 Thirteen chapters take you by the moon, all of the planets, the stars, extra solar planets and more. Each chapter has black and white true photos as well as illustrations and diagrams. There are questions at the end to answer as well as additional ideas for exploration. These would easily contribute to making this book a year long study for your homeschool student. I am not real knowledgeable about space and quite honestly have not taught the kids alot because we typically run into books that start with "millions of years ago'. That has been such a turn off to me as I don't want to inundate them with false information. This book is different! I read over it myself and it is a great Christian example of studying the magnificence of God and not pulling in worldly thoughts. We will be using this for a science curriculum in the next year! I think I will learn a ton as well. In each chapter there were numerous things I didn't know and have never heard of. What a true blessing to have this series for Christians.